Happy Monday! Welcome to a whole new week on IPR's Kids Commute. This week is going to be huge - it's "Carmina Burana" Week! "Carmina Burana" is an oratorio (a piece for chorus and orchestra) written by the German composer Carl Orff in 1935. He based the work on texts written by medieval monks and religious workers - on their days off. Some of those folks had a pretty wild imagination! Joining us this week is Kevin Rhodes, Conductor and Music Director of the Traverse Symphony Orchestra. The TSO will be performing "Carmina Burana" along with the Northwestern Michigan College and Interlochen Arts Academy Choirs this coming weekend. Tune in to find out how to win a pair of tickets! KC 2120 - CARMINA BURANA WEEK! 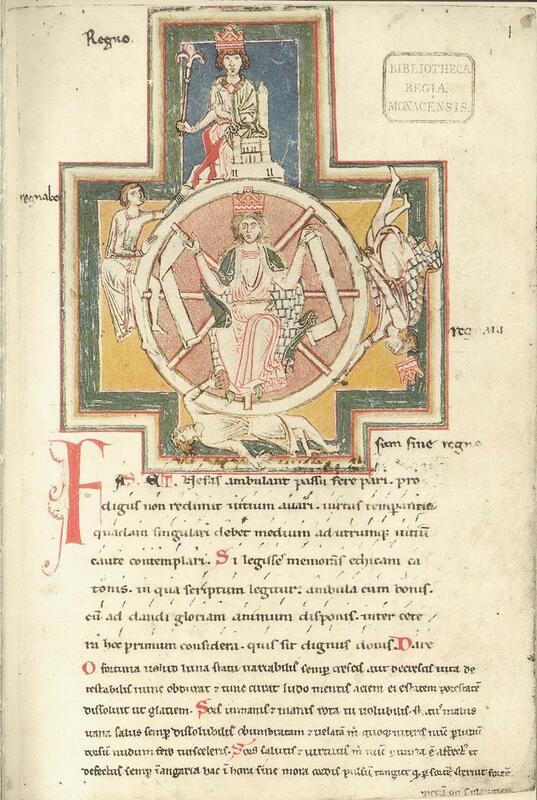 Monday: Today, we'll start our journey into "Carmina Burana" with the big opening number "O Fortuna." Kevin Rhodes from the Traverse Symphony Orchestra is our guide. We hope you've enjoyed celebrating April Fool's this week by becoming fools...for the polka! We've heard some fun, goofy polkas all week, and we'd still love for you to send your best (or worst!) joke to our Quizlet line! 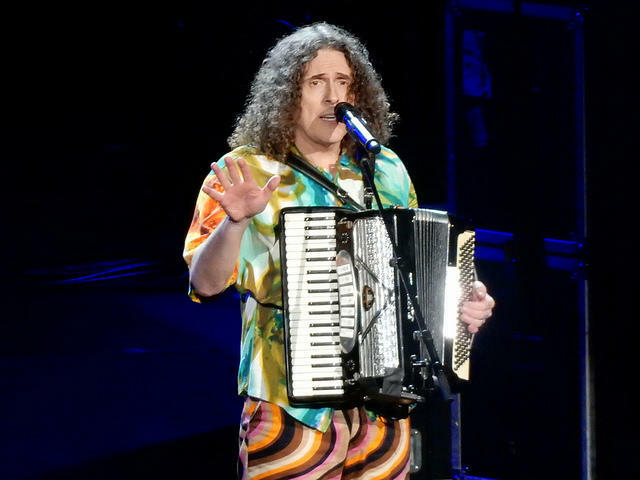 What better way to wind up Polka Week than with America's current, beloved polka king - Weird Al Yankovic! He's been a big star since the 1970's, known for writing silly parody versions of hit radio songs. Today, though, we're hearing an original polka composition by Weird Al, written for "Pokemon 2000: The Power of Love." Welcome to Day Four of Polka Week on IPR's Kids Commute! Since Monday was April Fool's Day, we are celebrating this week by becoming fools...for the polka! We'll be listening to some fun, goofy polkas all week, and give you a chance to goof around with us at Quizlet time. 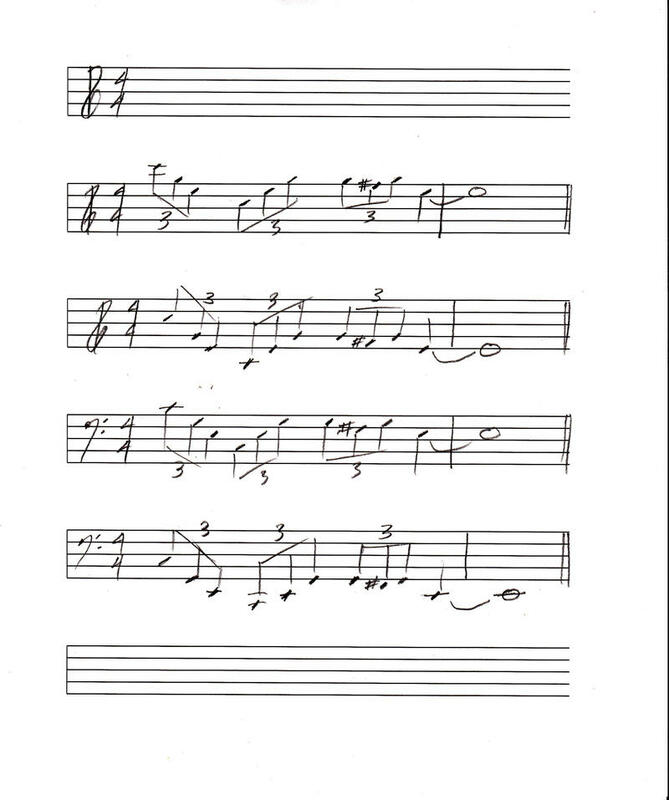 Today, we'll hear the wicked little "Devil's Polka" by Czech composer Vitezslav Novak. Listen for everything he does to make the music sound more "devilish!"